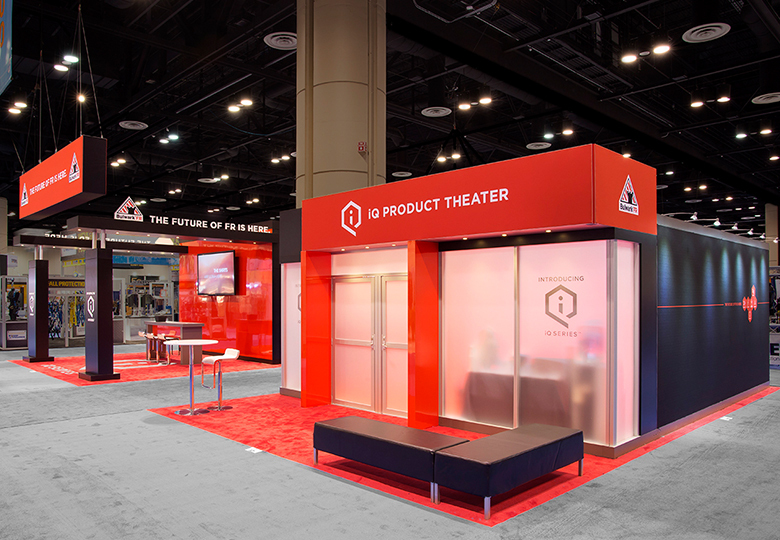 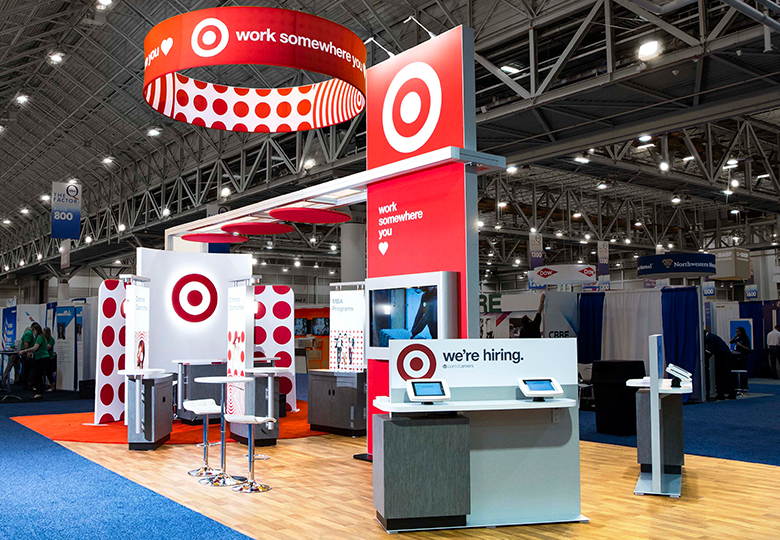 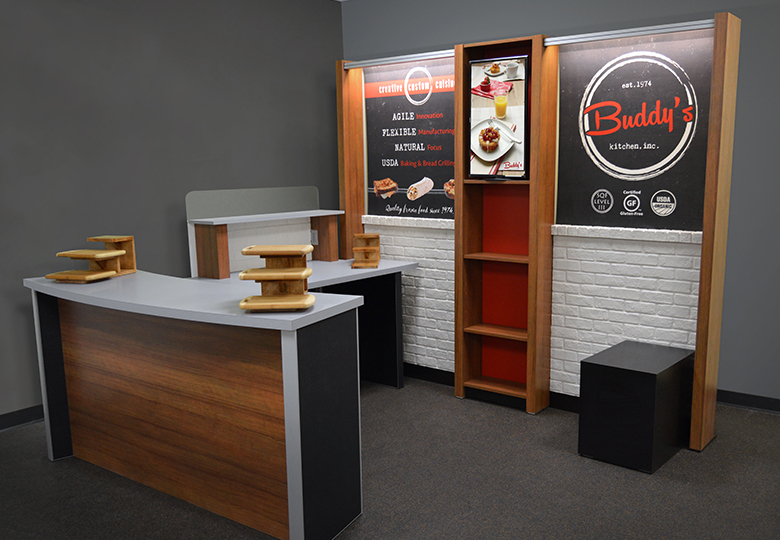 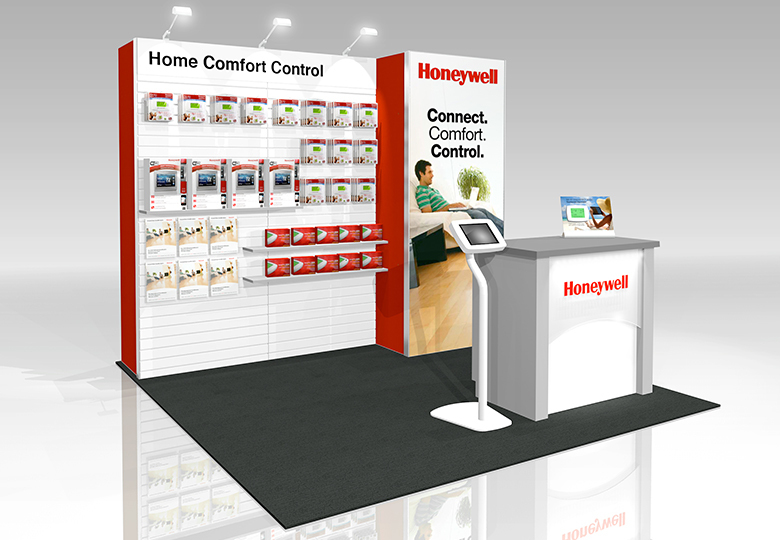 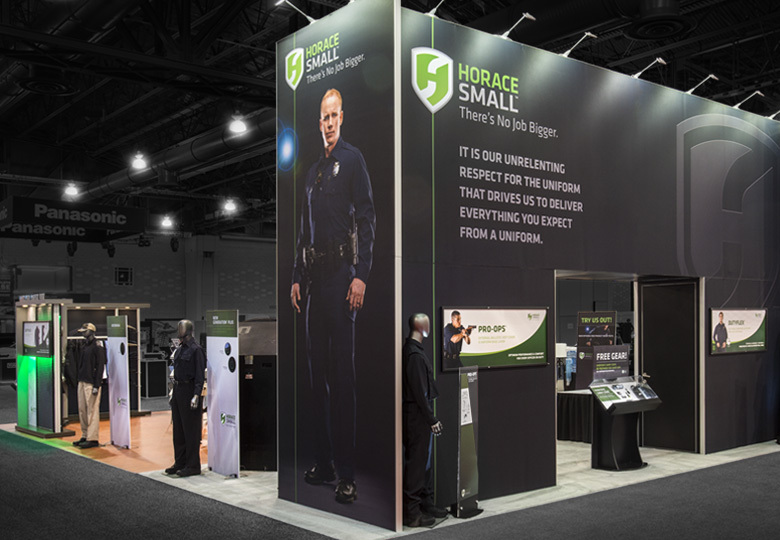 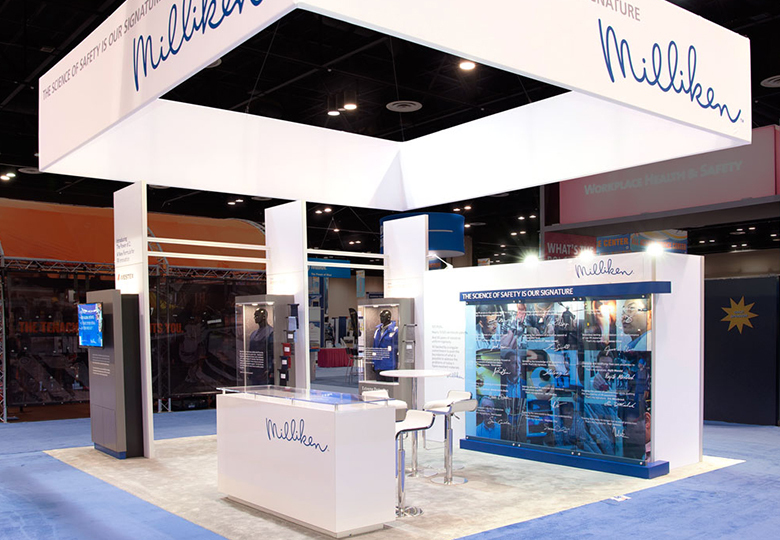 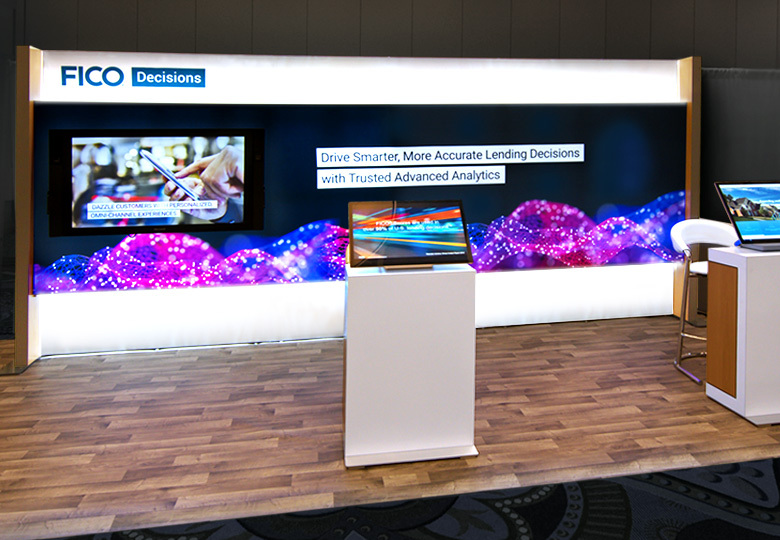 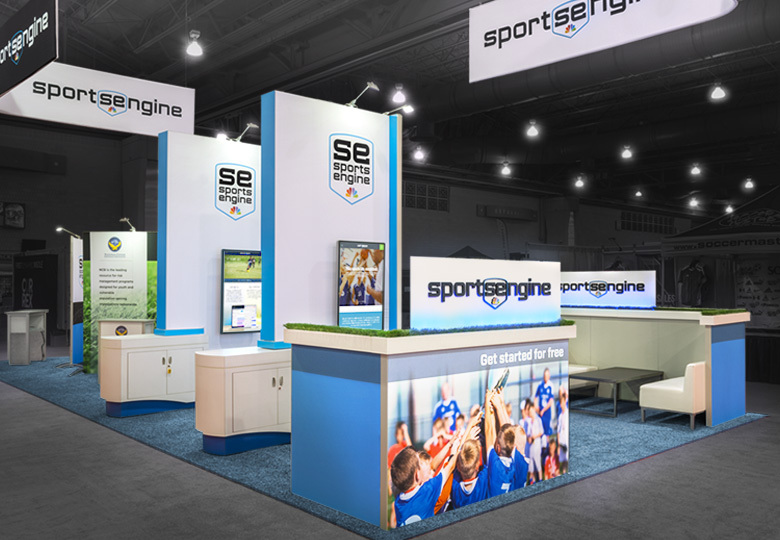 Display Arts collaborated with strategic partners around the globe creating an international exhibit focused on enhanced attendee engagement. 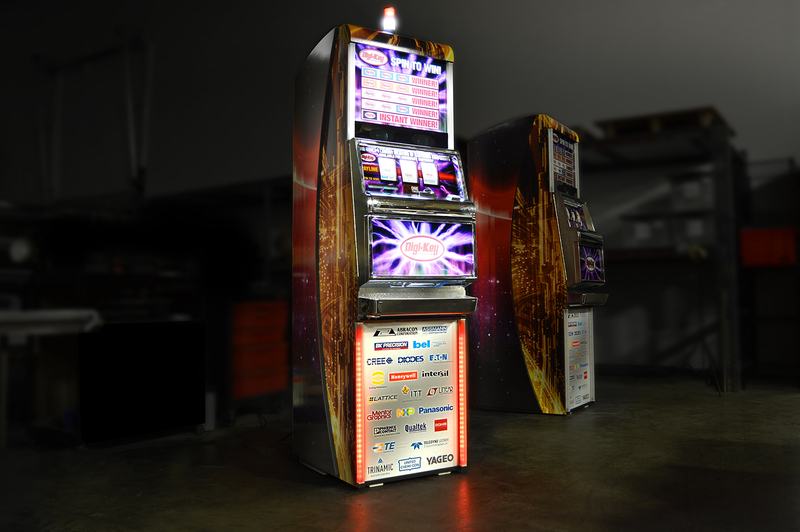 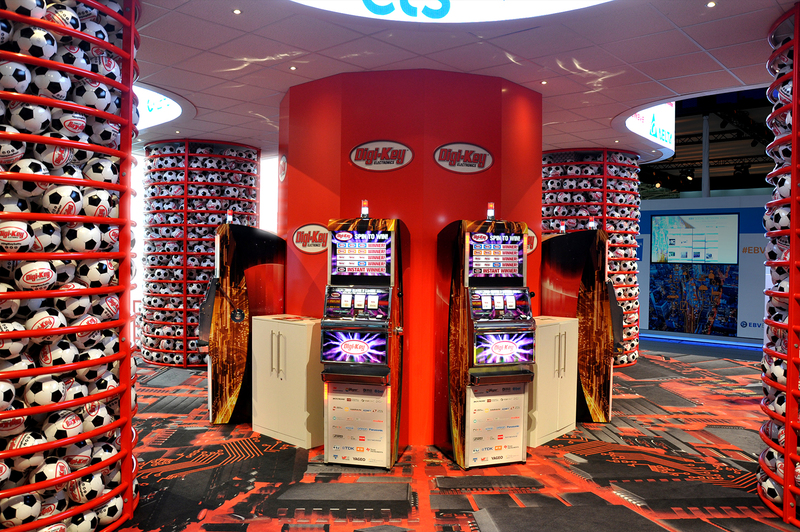 This exhibit features exciting digital interactives and irresistible slot machine fun. 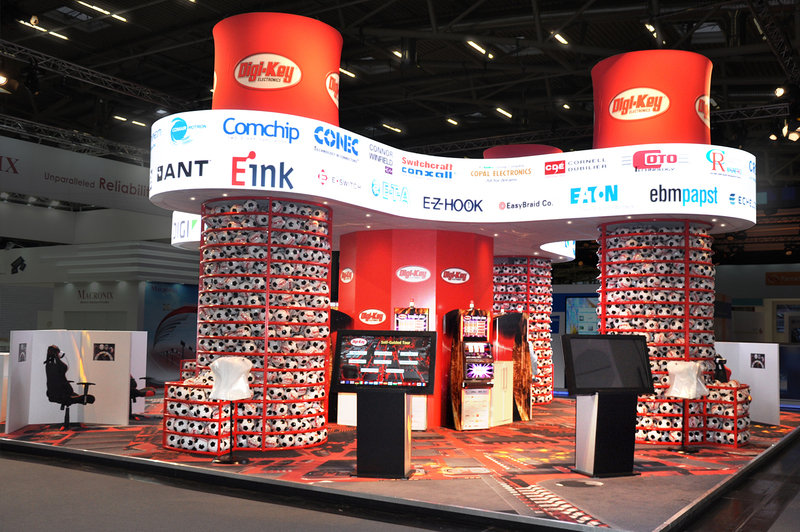 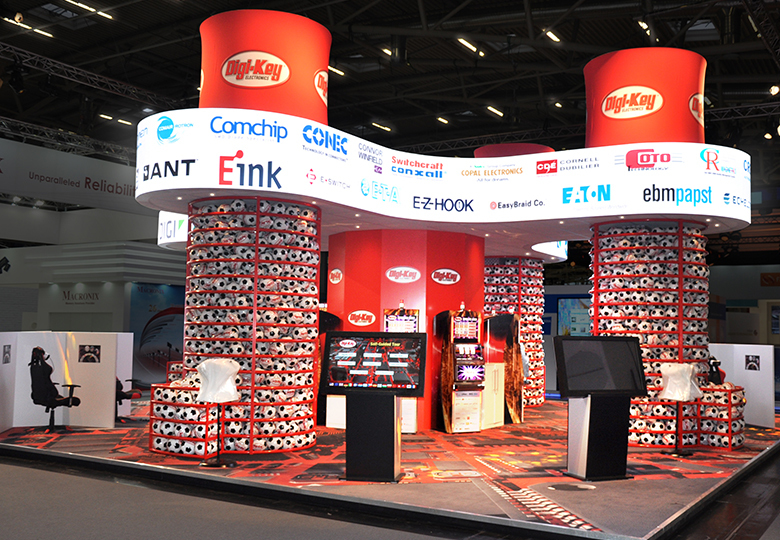 Large acrylic pillars loaded with soccer balls are a dramatic, eye-catching way to display the company’s ever popular give-ways!